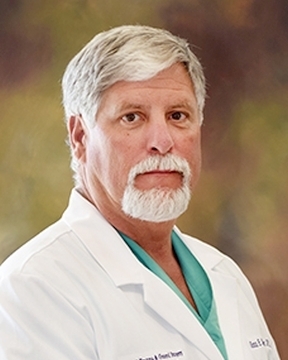 Dr. Glenn Summers received his medical degree from the University of Miami School of Medicine. He completed his residency training in general surgery at the University of Florida Shands Hospital in Gainesville, Florida where he served as chief resident his final year. Dr. Summers has special medical ... Read More interests in breast surgery, oncology surgery, surgery of the endocrine system, and helping his patients recover from injury or illness. Dr. Summers is married and enjoys spending time with family, being outdoors, boating, and fishing. Glenn Summers, MD offers services at multiple FL locations.